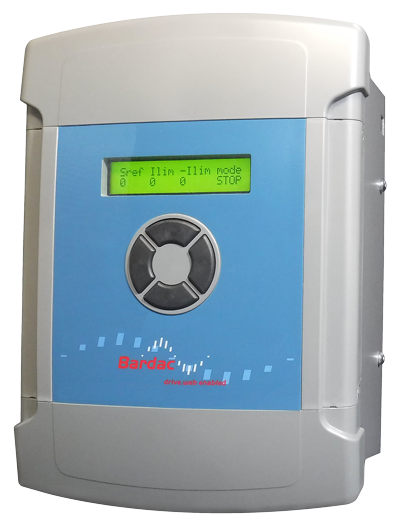 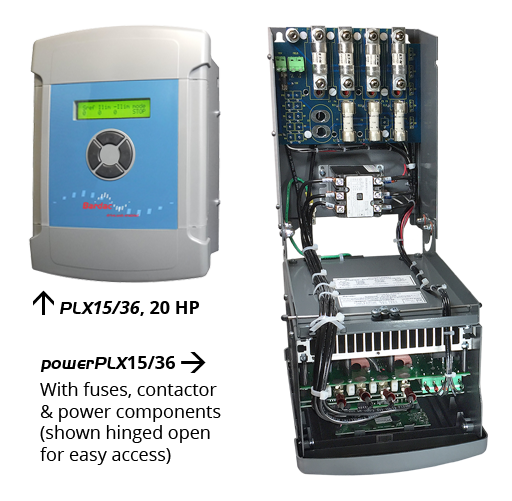 Built-in programmable control functions for PID, winders, orientation, etc. 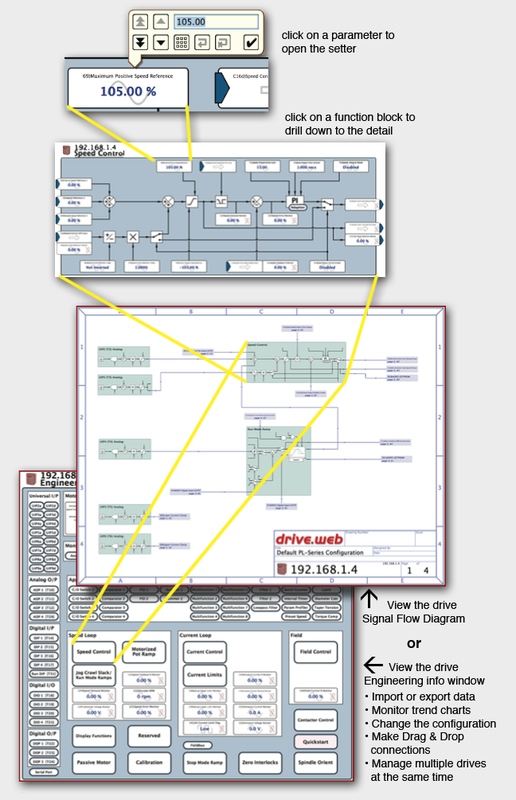 PL ... very smart drives! 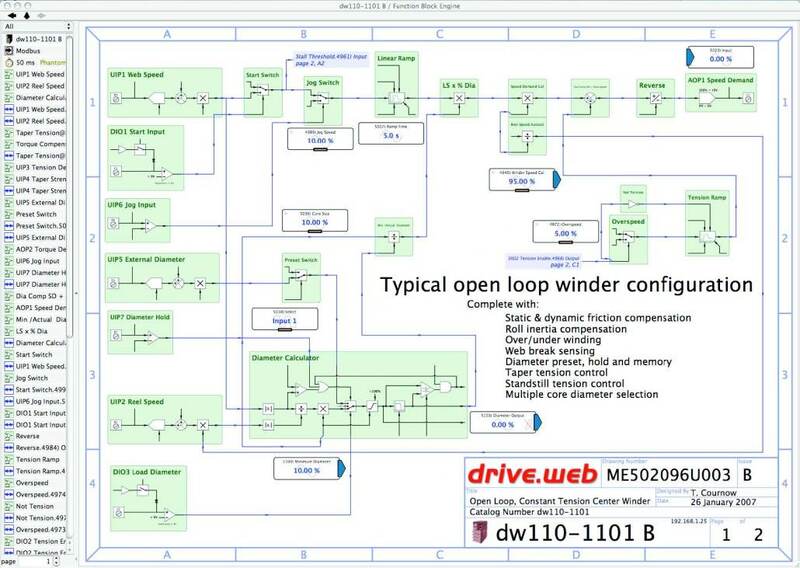 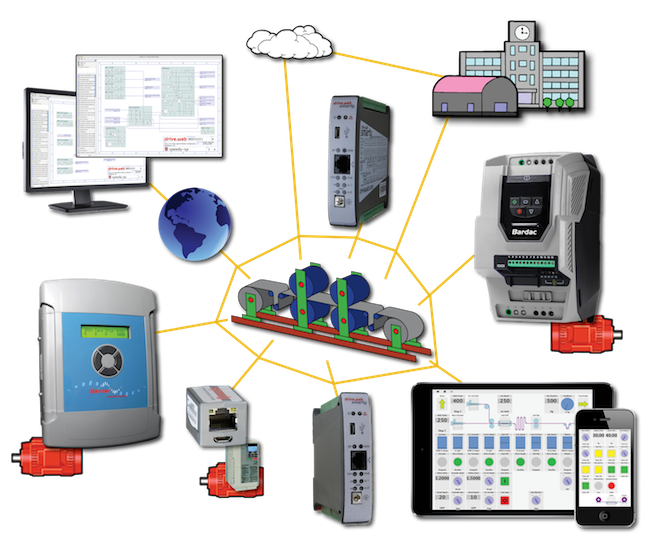 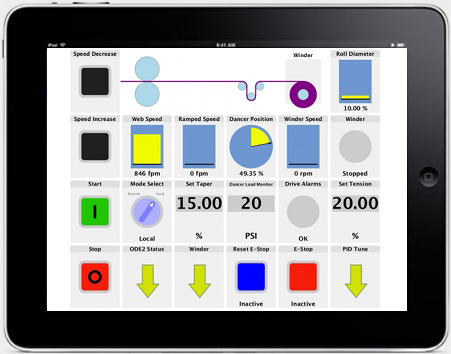 Using the drive.web speedy dw221 controller, pre-configured generic apps are available for Open & Closed Loop Winders, Position Controls, Coordinated Line Drives, Indexing and others. 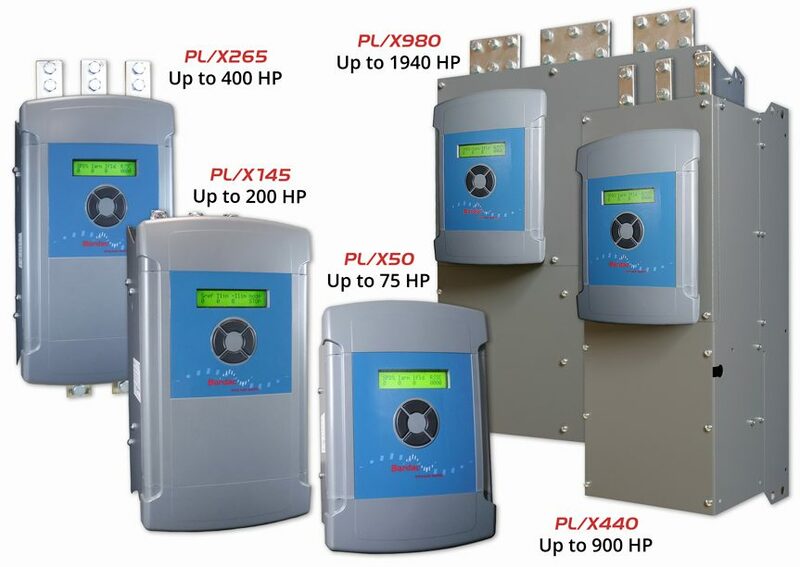 PL Series ... easy to configure! 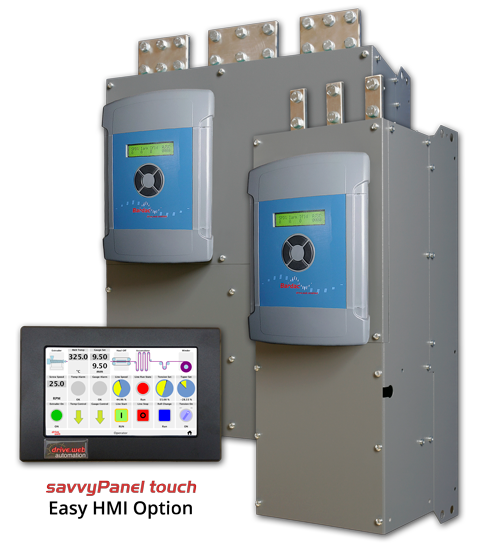 The powerful savvy configuration tools are used for the PL Series DC drives, AC drives, drive.web programmable controllers, savvyPanel operator stations and complete systems. 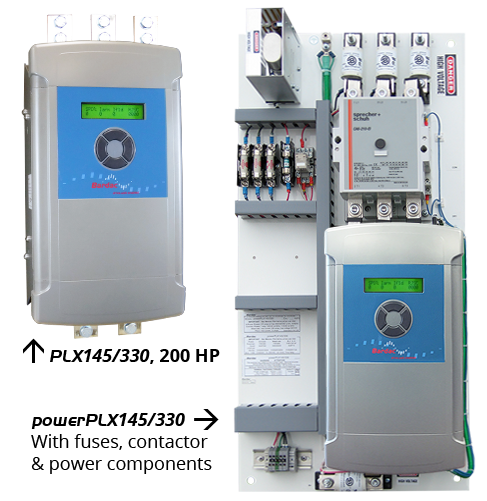 basicDrives must be installed with new contactor and the correct high speed SCR fuses to maintain the warranty. 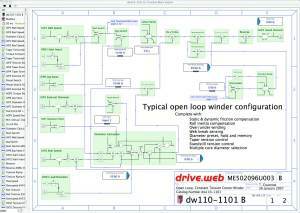 Computer RS232 Communications Cable - Drive to DB9 - part number LA102595, included with every drive. 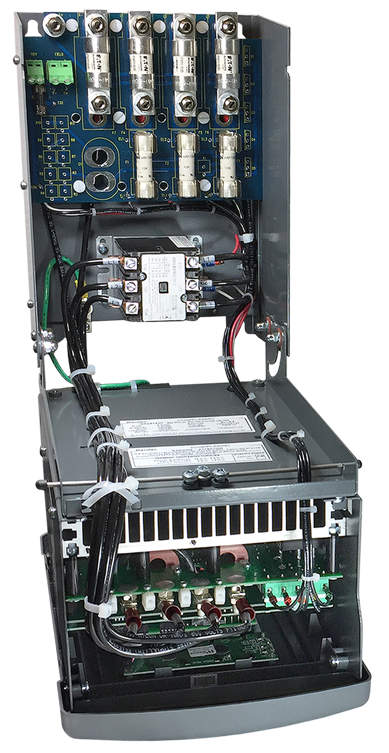 Drives are available for either 6-pulse or 12-pulse, 460 VAC or 690 VAC configurations - please call for further information. 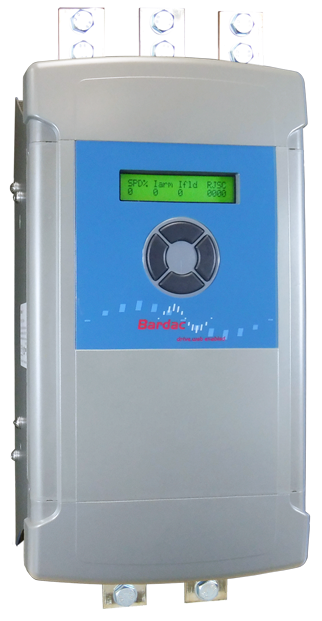 The PLXD is a great retrofit option for controlling large separate SCR stacks in either 6 or 12-pulse DC drive configurations and also for wound rotor motor SCR stack control. 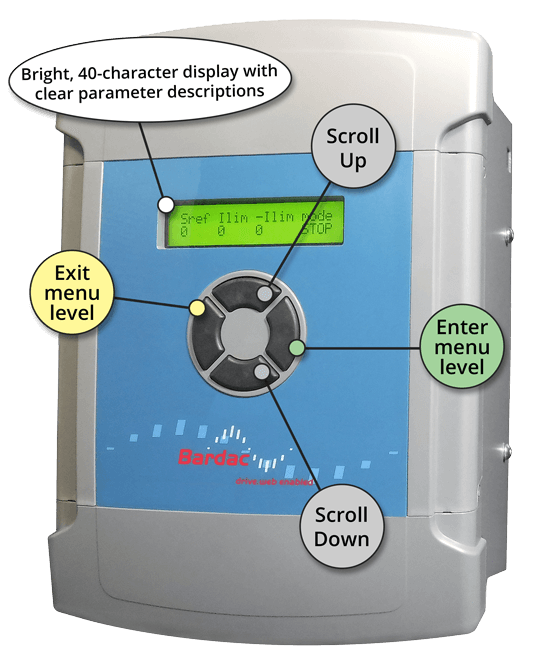 Product images are coming soon!